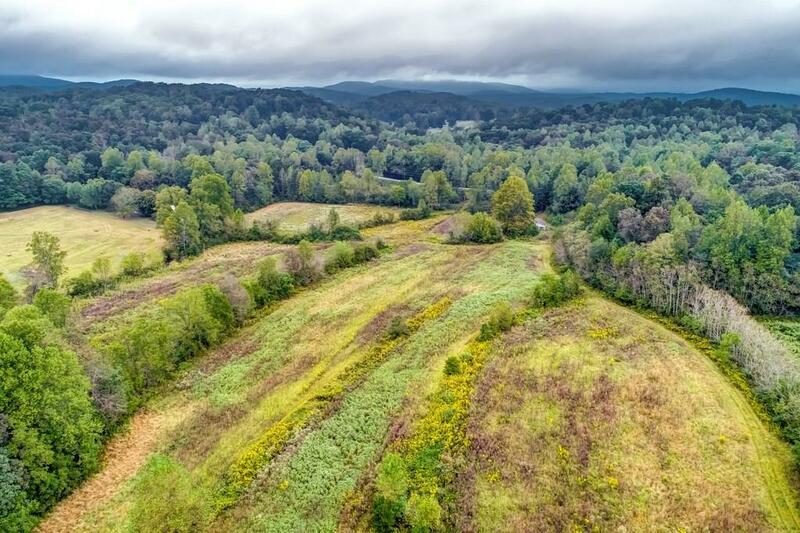 This beautiful 48 +/- acre tract is located only 5 miles from downtown Dahlonega. 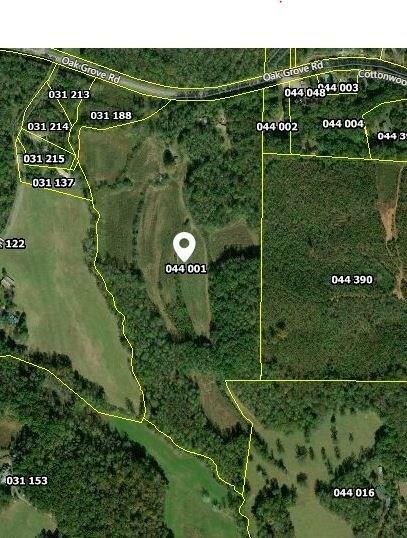 Build your dream farm home, vineyard or wedding venue! Not held in conservation. Property has approx. 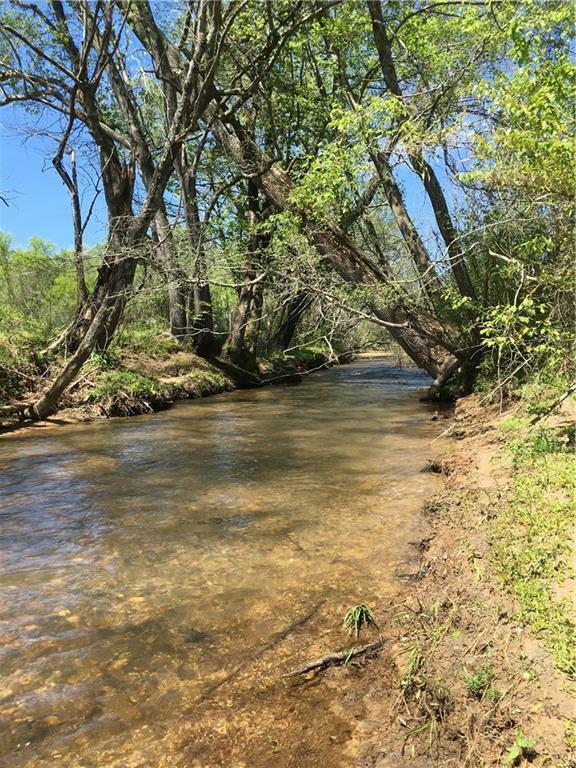 2,600 feet of designated trout stream frontage, approx. 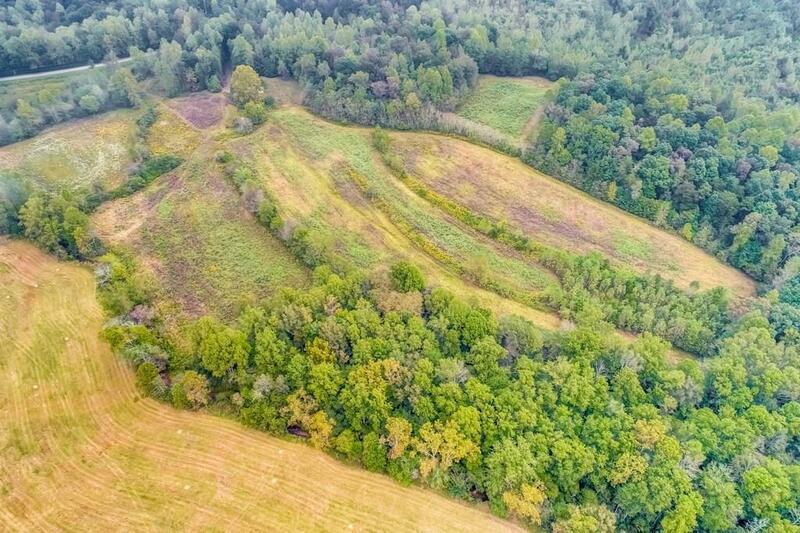 20 acres of cleared field. Property contains a mixture of mature hardwood timber. 2 well pumps and septic tanks are available as well as a natural spring. Electricity is available.